Thanks to a recommendation from good friends Edith and Darrel we set out to discover a great place to have lunch in Mill Bay. 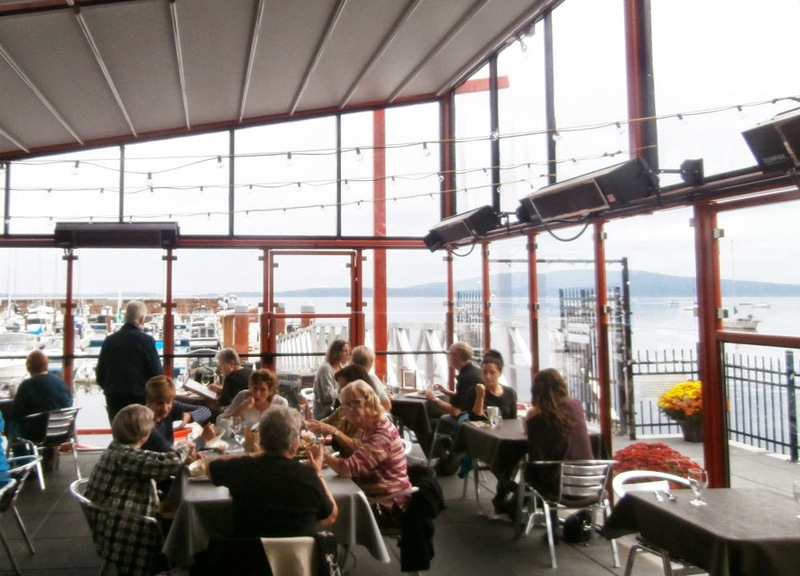 Mill Bay is just 25 minutes north of Victoria and the food at the Bistro as well as the ambiance and views were well worth the trip. It was a nice fall day and we could only imagine how beautiful it would be out on the deck in the summer. 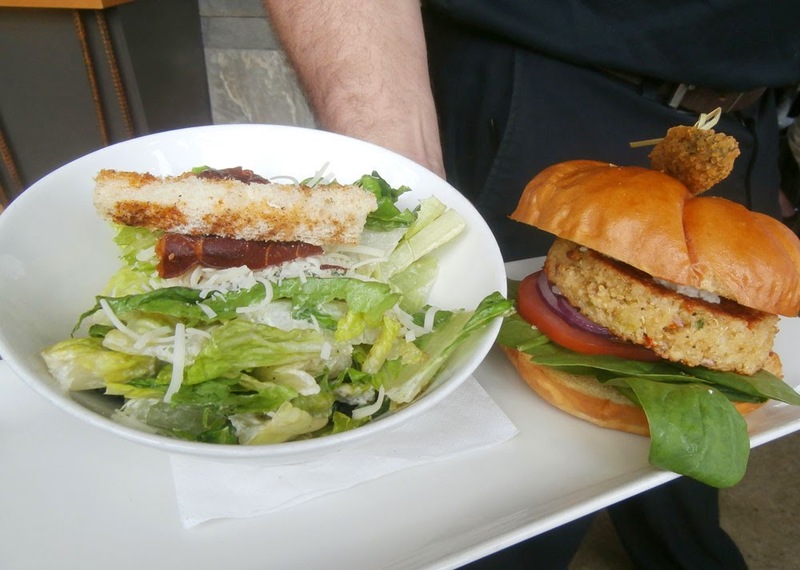 So if your looking for an exploratory venture from Victoria or Nanaimo or any point in between, we suggest that you give Bridgeman's Bistro a try. Enjoy, we sure did.